Just Grand! 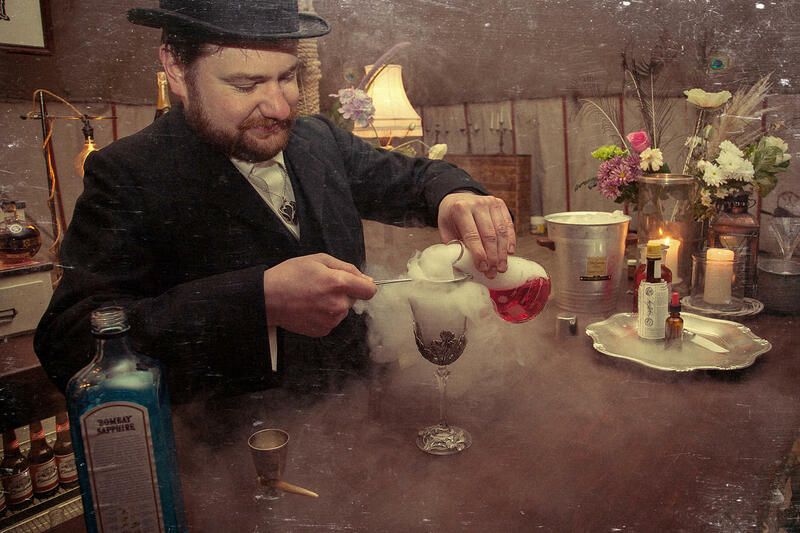 are hosting a Halloween special Victorian cocktail evening with 2 amazing Cocktail Chemists from The Apothecary Pop-Up Bar to do some cocktail masterclasses for us. Check them out at: http://www.theapothecarybar.co.uk/ – they’re incredible! Thursday 29th October 2015 - 7.30pm - Spaces limited so book early! Tickets cost £37.50 per person for the evening which includes a 3 course Traditional Afternoon Tea with a Halloween theme, unlimited Yorkshire tea or filter coffee and 2 ‘spooky’ cocktails with demonstrations and entertainment provided by the Cocktail Chemists. So whether its a special occasion or just an excuse to get the gang together don’t miss this spectacular evening which will be full of surprises!